Download CM12 Android 5.1 Lollipop for Samsung Galaxy S5. From a long time you're waiting for firmware update for Samsung Galaxy S3 GT-I9300. 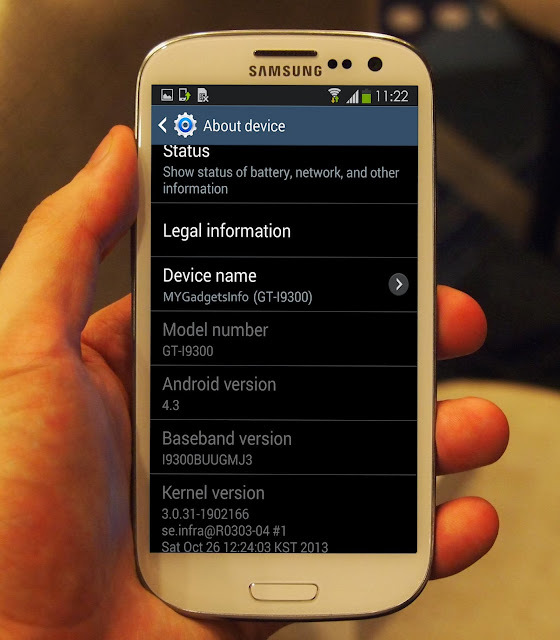 Last week, Android 4.3 test firmware update leaked for Samsung Galaxy Note 2 and this time upcoming Android 4.3 Jelly Bean firmware update build I9300XXUGMJ9 has been leaked online for Galaxy S3 GT-I9300. 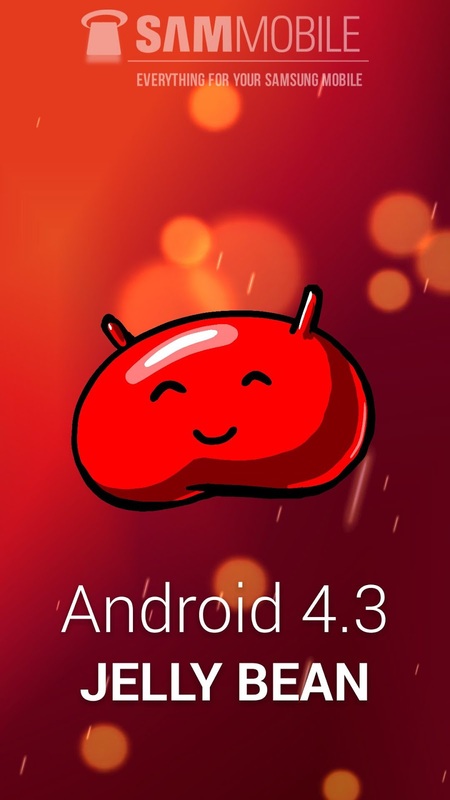 If you wish to update Android 4.3 test firmware update to your S3, before flashing test firmware update, it is recommended you to take backup of all data, however it will wipe your device. This is first time when Samsung updating its Galaxy Note 2 and Galaxy S3 to Android 4.3 firmware. 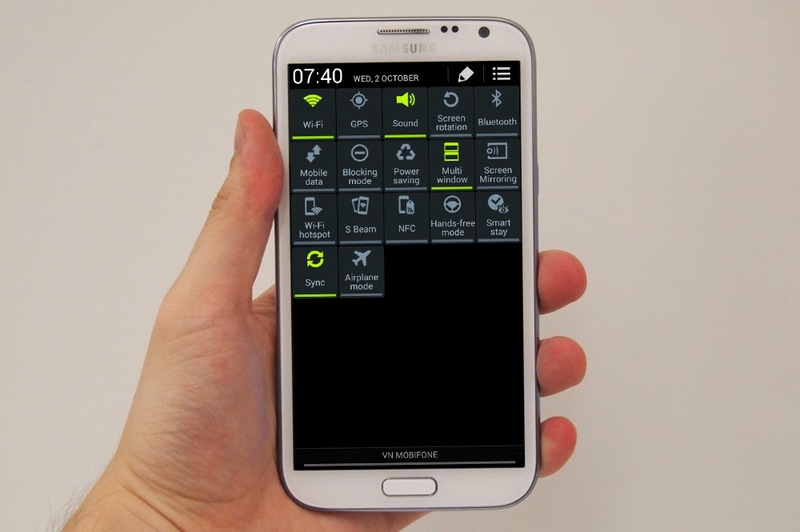 Samsung skipped Android 4.2 because of Galaxy Gear smartwatch. According to Samsung, Galaxy Gear smartwatch supports Android 4.3 or above version of Android OS. 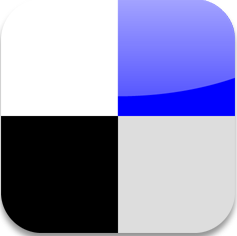 To increase sale of their smartwatch this update to S3 will get millions of supported devices to Galaxy Gear. 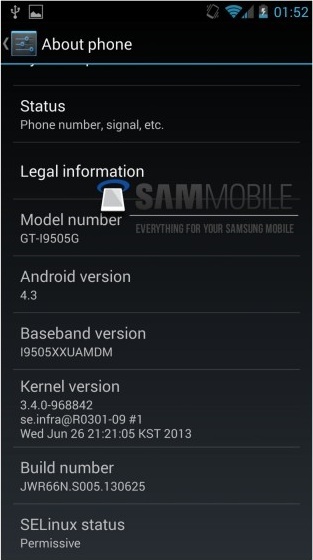 Since leak of test build, it makes sure that Samsung will launch Android 4.3 update in next few weeks. 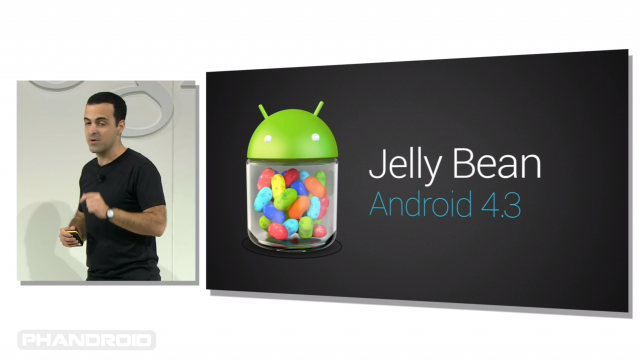 You can download Android 4.3 Jelly Bean update for Galaxy S3. Do whole process at your own risk, we are not responsible for any issue. 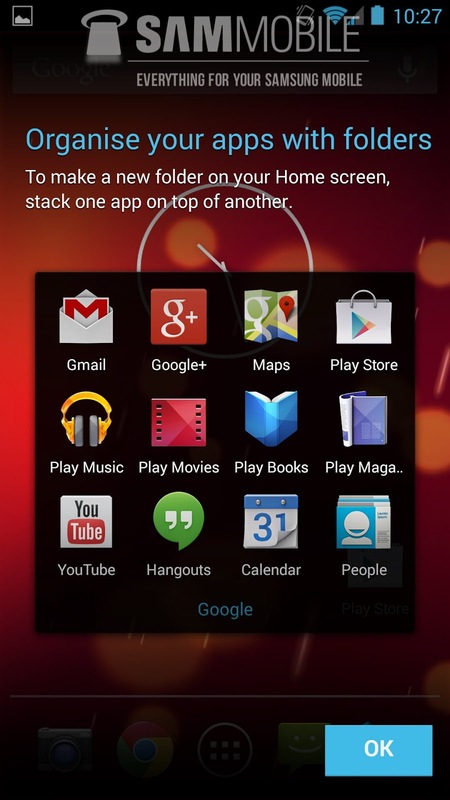 An Android OS update for HTC One is in progress and expecting to arrive this month. HTC one was released back in the month of March and the device came with outdated Android 4.1.2 Jelly Bean OS at launch time. HTC One already released upgraded version Android 4.2.2 Jelly Bean operating system in some regions, while in other regions still waiting. 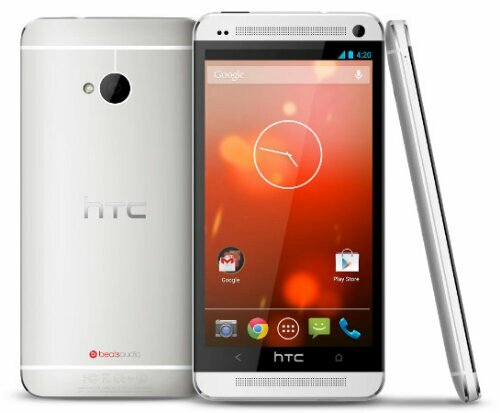 According to the HTC president Twitter feed, HTC One will get update to Android 4.3 JB OS in this month. The guy who asked questions about when will HTC one getting Android 4.3 update. In the most recent Jason Mackenzie tweet, Mackenzie replied to the query "Good news is that with Sense you are always ahead of the times. no change to announce on 4.3 schedule. thanks"
Android OS version 4.3 Jelly Bean has been leaked for Samsung Galaxy S4, But Google has not been launch yet officially. 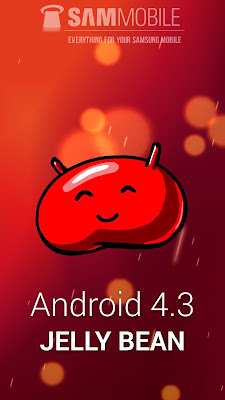 The Leaked Jelly Bean OS has leaked to SamMobile, where it described as "fully functional" without "a single thing that isn't working". 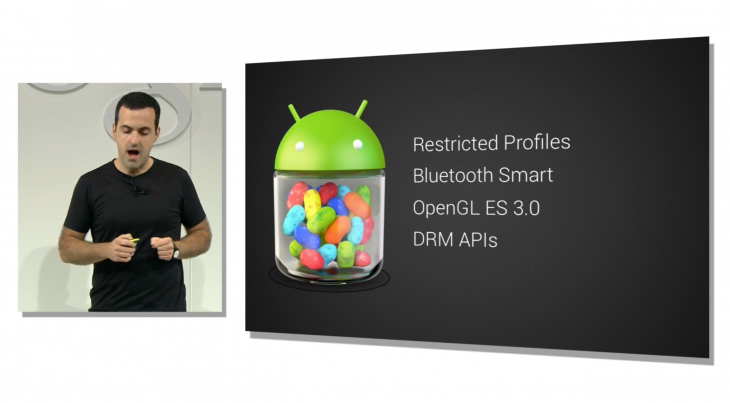 According to SamMobile – which had earlier shared screenshots of Android 4.3 running on the Google Edition – the ROM is completely unchanged from how their source supplied it, requiring no modifications to work on the more commonly available variant. 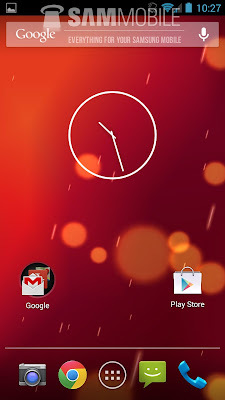 Changes we've seen on Android 4.3 is camera UI which is slitly changed to a half rounded circle menu, But there aren't big feature additions - not even on notification bar that we saw in previous version of Android OS.